Mai Ichihara is a Natural Infrastructure Intern for WRI’s global Water Program. She supports the Natural Infrastructure Initiative working at the intersection of water security, environmental restoration, and sustainable rural development. By drawing on case studies from Latin America and other developing countries, the Initiative aims to make the business case for investing in nature-based solutions. 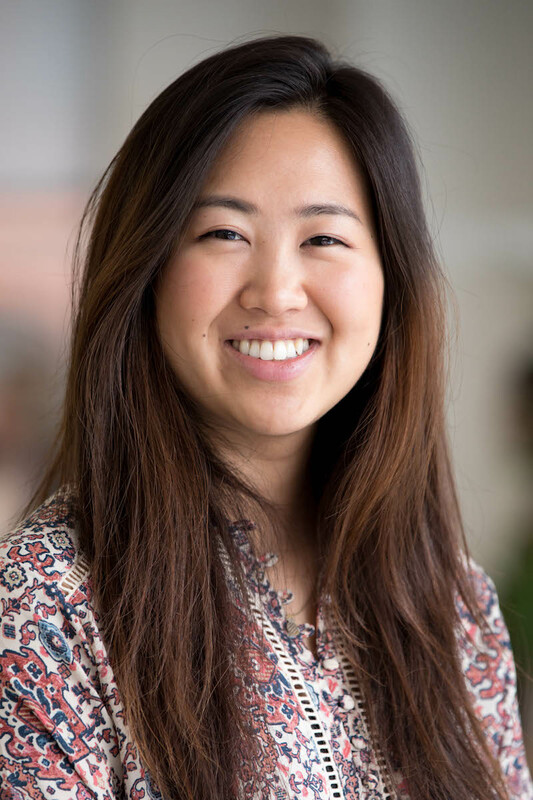 Prior to graduate school, Mai worked in Washington, D.C. as a government affairs program assistant at Natural Resources Defense Council, helping defend and expand U.S. environmental laws. Mai also worked as a foreign policy news producer for TV Asahi, a major Japanese television network. She is a Master of Environmental Management and Master of Global Affairs joint degree candidate at Yale School of Forestry and Environmental Studies and Jackson Institute for Global Affairs. She is specializing in industrial ecology, water resource management, and coastal resilience. She received her B.A. in international affairs from George Washington University. Mai is a self-proclaimed gourmand who enjoys scouting new cafes and bakeries. Her dream is to live on a tropical island.